Shivani has nearly ten years of experience in design, implementation and evaluation of health communication and promotion initiatives. She has spearheaded a number of mixed methods, community-based social and behaviour change campaigns in seven states in India on a range of health issues. She is especially passionate about creating educational campaigns, using participatory media and Entertainment-Education, to break silences around mental health, a neglected social and public health issue. 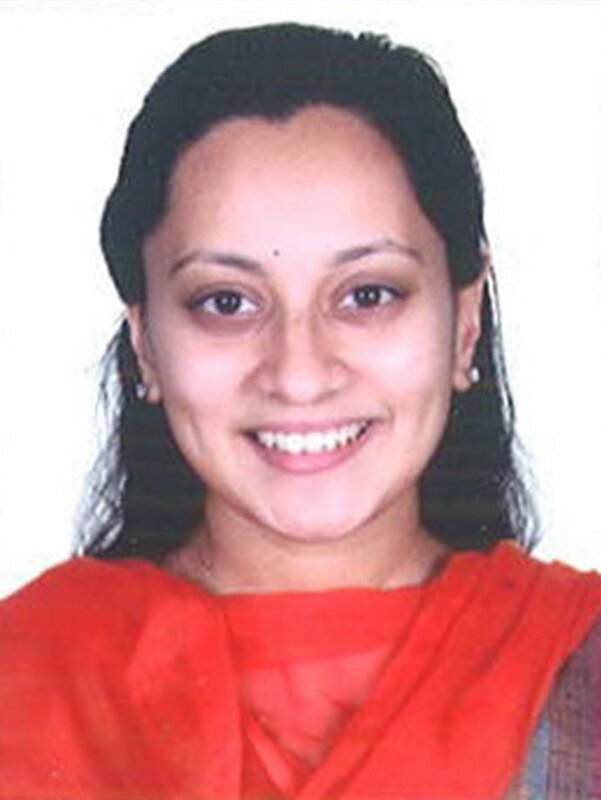 She is a doctoral student supported by the PHFI-UKC Wellcome Trust Capacity Strengthening Award (2014-18). Her thesis involves the development and pilot evaluation of an arts-based educational intervention to reduce mental health-related stigma, titled CREATORS (Creative Reflection and Expression through Art to Transform Opinions Regarding Stigma). In 2017, she received the LSHTM Public Engagement Small Grant to strengthen school teachers’ response to mental health problems. She is also the recipient of the Queens Young Leader Runner-Up Award and the Emerald Literati Award for Outstanding Paper in 2015. Her past experiences with renowned media organisations and international agencies have guided her in the direction of research for health communication programme design and implementation.